Kampala Capital City Authority (KCCA) has come under criticism over creating congestion and overcrowding of vendors in the city centre on Sundays, thereby making it impossible for hotel operators to carry out their businesses. This was disclosed by Kampala City Traders Association (KACITA) Public Relations officer Isa Ssekito, during a dialogue on effective urban land use against the backdrop of competing interests, at Hotel Africana on Thursday. “The Hotels which have closed down business due to overcrowding of vendors at their door entrances on Sundays include; Holiday Express, Tourist Hotel and JBK Hotel”, said Ssekito. He added that Tourist Hotel, which once attracted many foreign business traders from neighbouring countries and beyond has now been turned into an arcade, because the foreign traders fear to be pick pocketed or robbed by city goons who mix up with the city vendors. 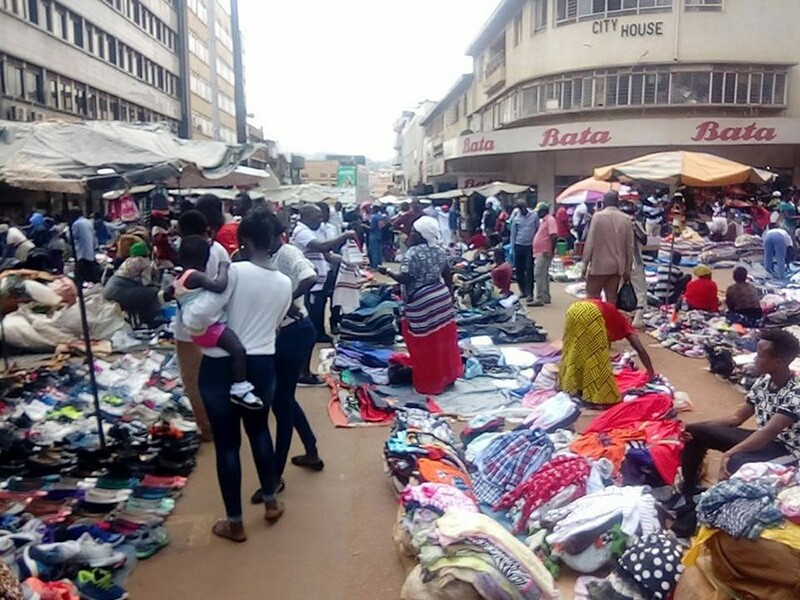 In response to KACITA concerns, Ivan Katongole, KCCA Physical Planning Manager said, the Vendors were granted permission to carry out their informal trade on Sundays, as a way of eradicating poverty among urban poor dwellers. He added that KACITA was consulted during the decision to allow the vendors operate on specific streets, during Sundays because it’s the only day when there is no heavy traffic in the city. “These specific areas include; Luwuum Street, William Street and other Parts of the City”, he said. Katongole was quick to add: “KCCA is not aware of the closure of the said Hotels, due to overcrowding of vendors”. 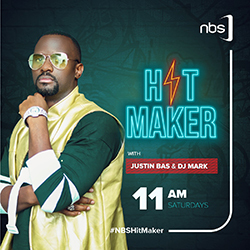 He challenged KACITA to make a written complain to KCCA executive director Jennifer Musisi and copy in his department for the investigation of the matter at hand. During the same dialogue, Prof. Shuaib Lwasa, a researcher with Urban Action Laboratory at Makerere Department of Geography, said Uganda’s economic growth of 6 per cent per annum is celebrated by many, irrespective of what is real on ground. “Economic growth should be reflected in all parts of the city; including slum areas, where the growth is not reflected”, he said. He added that poor urban planning brings about the construction of Arcades in the middle of residential houses, which favours few individuals, which affects infrastructure needed by many people. Participants at the dialogue zeroed on harmonisation of various government entities in addressing urban planning challenges. These include; National Planning Authority (NPA), Ministry of Lands and Urban Planning, National Environment Management Authority (NEMA) and KCCA among others. The dialogue was organized by Friedrich-Ebert- Stiftung, a non-profit organisation, in partnership with Uganda Community based Association for Women and Children Welfare.